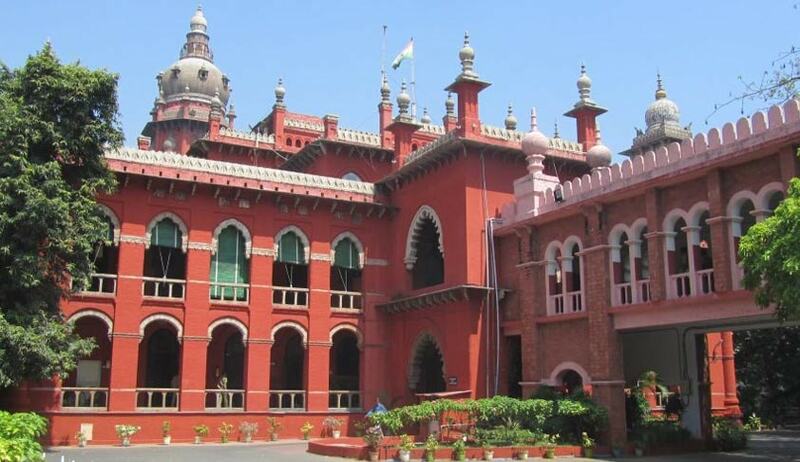 The appellant had joined the PWD in 1971 and was serving as an Assistant Engineer on October 18, 1985 when he was relieved from Singampunari Sub Division in Sivaganga district and transferred to another location. However, he did not join the location to which he was transferred and instead submitted a leave letter. After seven months, he applied for 90 days of earned leave from October 19, 1985 to January16, 1986 and for unearned leave on private affairs for another 90 days. He made a request also to sanction extraordinary leave, along with a medical certificate, but without pay for 92 days from April 17, 1986 to July 17, 1986. The then Superintending Engineer sanctioned the leave period but considered the second and third batch as leave on loss of pay. At the time of retirement, the appellant sought a modification of the orders passed by the Superintending Engineer way back in 1986. The request was rejected as not feasible of any compliance. Therefore the appellant filed a writ petition. The Single Bench rejected the writ petition, on the ground that different kinds of leave cannot be claimed as a matter of right. “We do not think that there is anything wrong with the order of the learned Judge. The original order sanctioning different kinds of leave was passed way back in 1986. It was only at the time of retirement that the appellant woke up to the reality that the sanction of two out of three types of leave caused a dent in his annual increments leading to certain recovery. Therefore, apart from the fact that leave is not a matter of right, the appellant is guilty of delay and laches…Hence, the dismissal of his writ petition by a single judge is perfectly justified. Accordingly, the writ appeal is also dismissed,” said the Court.